Just a quick post with a few recent promotional photos I took for Hiland Dance Studio in Albuquerque. 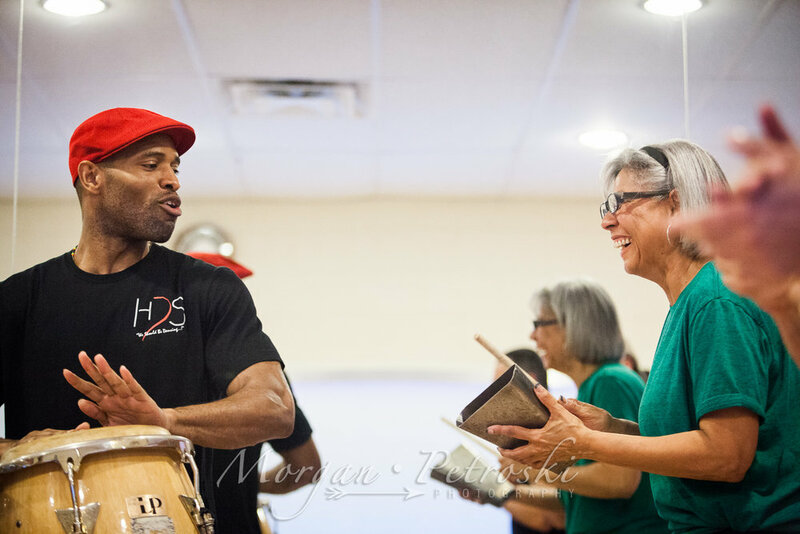 Looking to learn salsa inside and out? 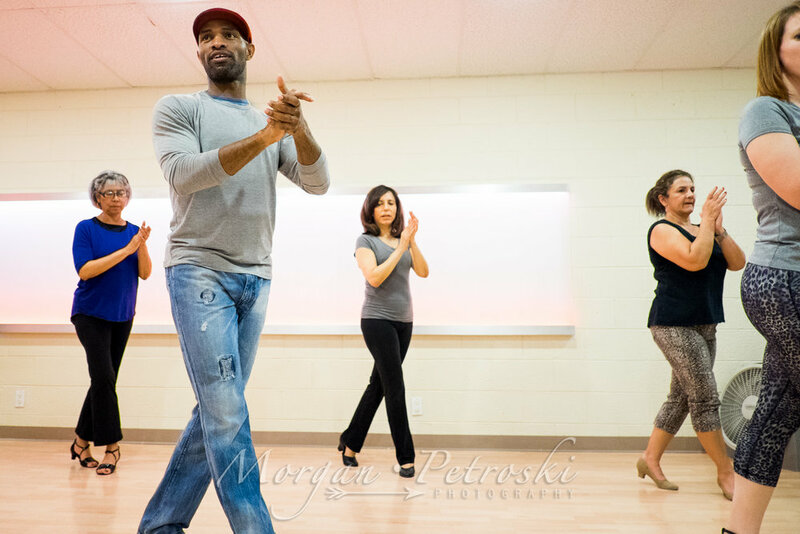 Check out Abdul's classes! He posts class information on Facebook. I hope these photos show just how much fun his classes are.